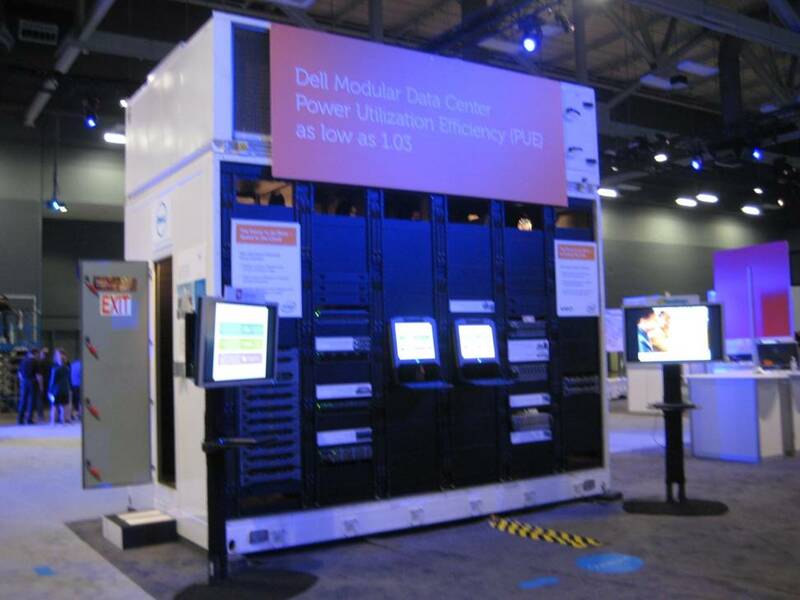 Last week we held Dell’s first Dell World event here in Austin, Texas. The two-day event was targeted at CxOs and IT professionals and featured an expo, panels and speakers such as CEOs Mark Benioff, Paul Otellini, Steve Ballmer and Paul Maritz as well as former CIO of the United States, Vivek Kundra. And of course, being Austin, it also featured a lot of great music and barbeque. At the end of the first day Michael Cote grabbed sometime with me and we talked about the event. (6:00) The event’s attempt to up-level the conversation rather than diving into speeds, feeds and geeky demos. This entry was posted on Wednesday, October 19th, 2011 at 10:49 am and is filed under Uncategorized. You can follow any responses to this entry through the RSS 2.0 feed. You can leave a response, or trackback from your own site.